LOS ANGELES, Dec. 14, 2017 — (PRNewswire) — Arcade legend Galaga grows its animated brand extension with a new creative team, a Live Galaga World Championship and future immersive entertainment plans. The Nuttery Entertainment teams up with creative powerhouse Meow Wolf to develop Galaga Chronicles — an animated series based on BANDAI NAMCO's cult classic game. Meow Wolf will collaborate with The Nuttery on the reimagining of the legacy Galaga brand and extend the wide-reaching multimedia platform by bridging animated content, physical exhibitions, merchandise, live media, and a new, annual gaming competition series, "Score Wars" that will launch with Galaga World Championship on March 29 – April 1, 2018. This multifaceted, interactive and immersive approach to story and community distinguishes Santa Fe, New Mexico-based Meow Wolf and their Meow Wolf Entertainment production company as a most proven unique creative partner. 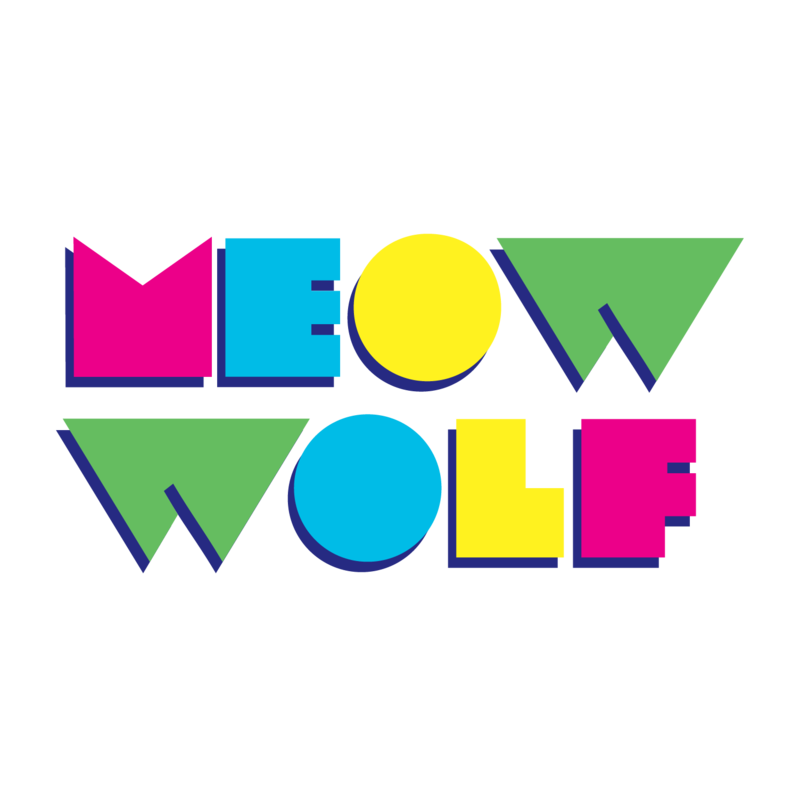 "Meow Wolf's work with The Nuttery to evolve classic 80s arcade magic into 21st century vision and experience is huge news for gamers old and new," said Vince Kadlubek, Meow Wolf CEO. "There's been a lot of exciting productions in this area in recent years, but Galaga Chronicles will set a new standard." The Nuttery Entertainment, a digital entertainment studio based in Sweden and Los Angeles, first announced Galaga Chronicles this summer at the San Diego Comic Con. The first installment in the brand extension will be an anime-inspired series tentatively titled Galaga Chronicles | Revolution Age. "We couldn't be more excited to have this level of creativity and craftsmanship on board our space adventure. Meow Wolf brings an extra dimension to the development and production. They are breaking new ground with every project they take on. 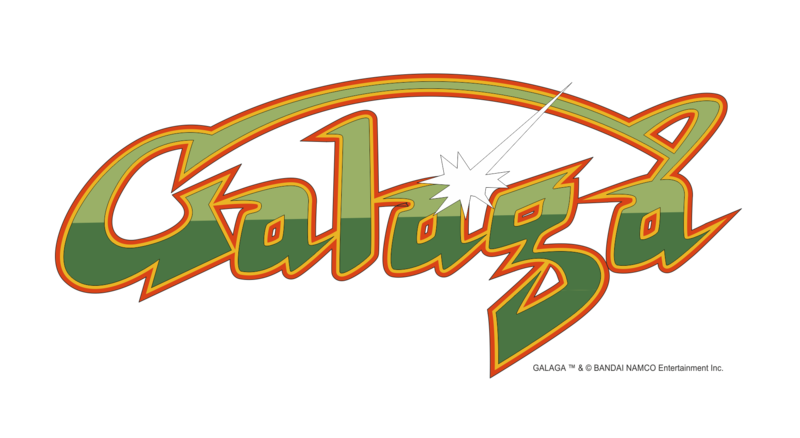 We are very happy to partner up and bring an amazing origin story for Galaga to the anime sci-fi world." – Magnus Jansson, CEO of The Nuttery Entertainment. Head to GalagaChronicles.com to join the fight and for the latest updates. Score Wars: Galaga World Championship launches March 29 - April 1, 2018 at the Meow Wolf facility in Santa Fe, New Mexico, home of the award-winning, international sensation House of Eternal Return. Prequalified pro-level players will compete in D-Mode marathon for world record runs and a crowdfunded prize, or in a Regular-Mode head-to-head tournament for a $10,000 top prize. Amateur-Level players will compete in their own head-to-head tournament with a $1,500 top prize. XSplit will provide live-stream coverage of all the vintage gaming action as a new world champion of Galaga is named. Visit www.scorewars.com to learn more. 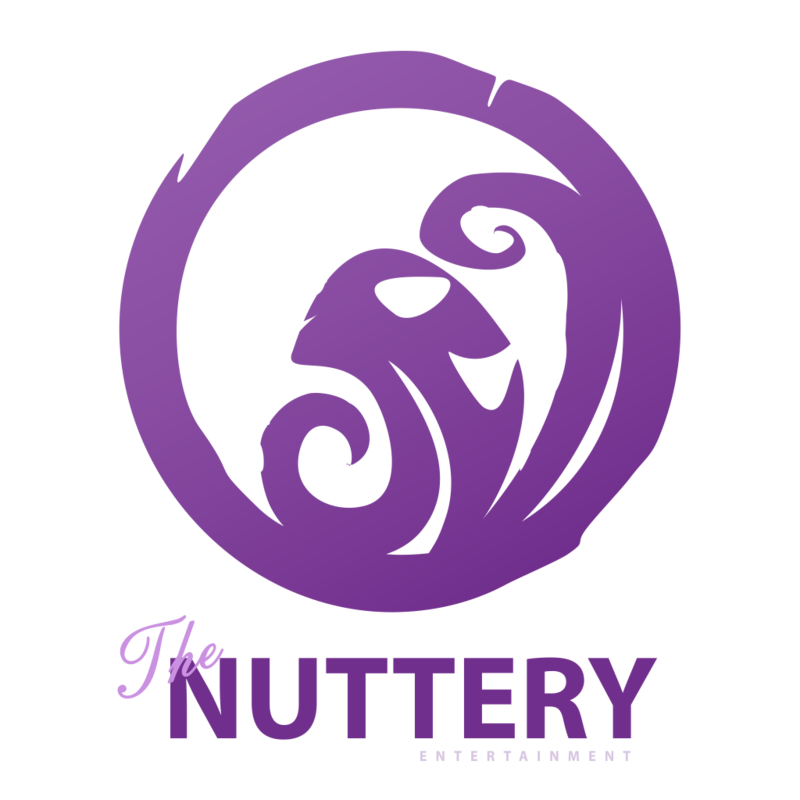 The Nuttery Entertainment is a digital-first entertainment studio, creating the next-generation of standout, premium content for new and emerging platforms. The Nuttery Entertainment brings together world-class content and top-tier partnerships together with decades of industry experience – utilizing new business and distribution models in a digital and fan-centric approach to content creation. The Nuttery Entertainment works laterally across most genres with a focus on games and animation entertainment. The Nuttery was founded by award-winning writer/director Magnus Jansson and producer Erik Öhrner. More information about the company and its projects can be found at www.nutteryentertainment.com. BANDAI NAMCO Entertainment Inc., a part of BANDAI NAMCO Holdings Inc., is a leading global publisher and developer of interactive contents – including all major video game consoles, amusement machines (arcade products) and network platforms such as mobile and online. The company is known for creating and publishing many of the industry's top video game franchises, including PAC-MAN™, TEKKEN™, SOULCALIBUR™, GALAGA™, RIDGE RACER™ and ACE COMBAT™. More information about the company and its products can be found at http://bandainamcoent.co.jp/english.